Ref. 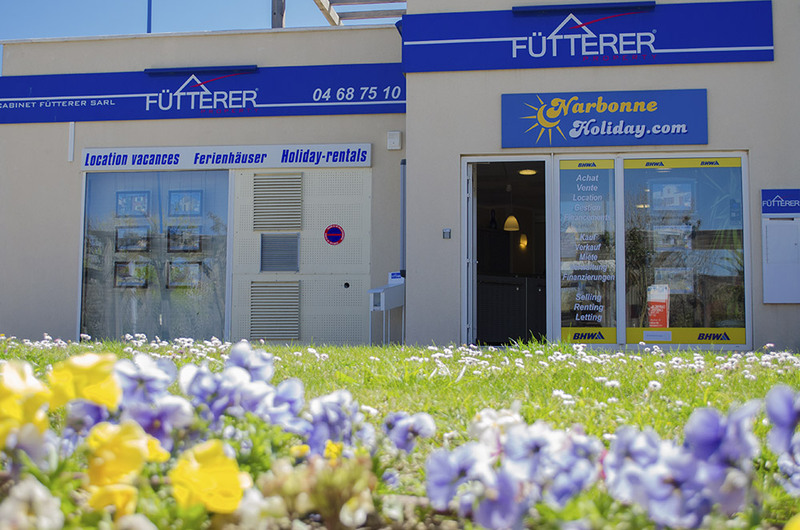 3015 - Fütterer Property introduce you in NARBONNE-PLAGE: In residence with shared swimming pool, nice holiday home with East facing terrace, as new! Allocated parking space. Regulated by a co-owner status - Co-ownership service charges of 500 € per year - Co-ownership of 576 lots.